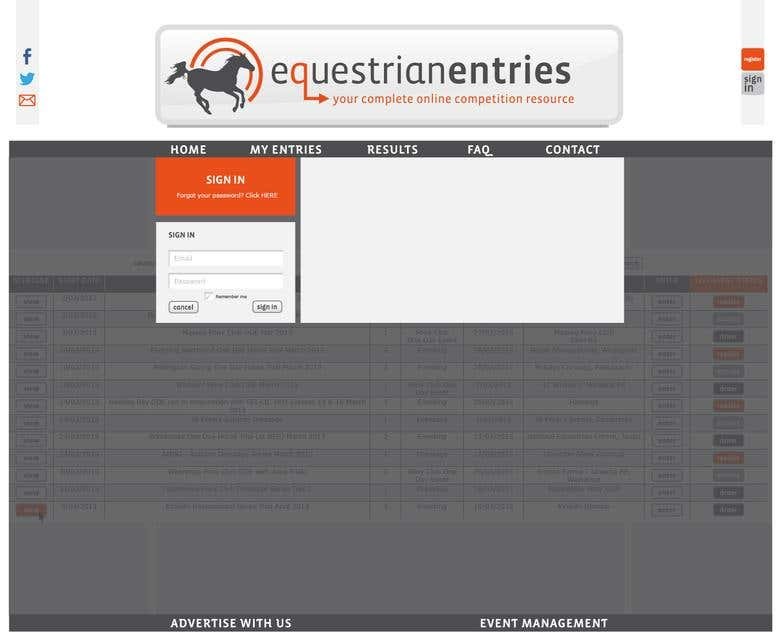 An online platform for registering for the horse racing event and its related activities. 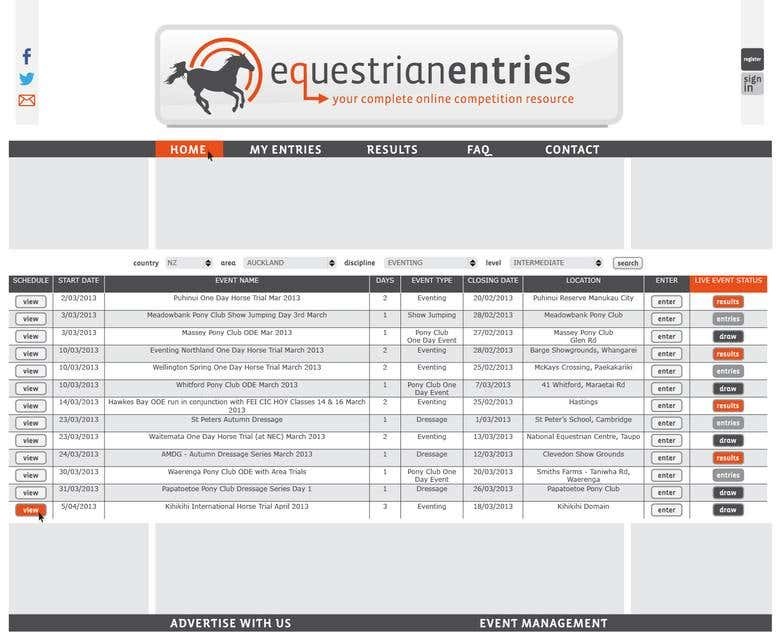 It uses multiple payment modes for paying registration fees and featuring live event updates. ROWS aspire to create interactive experiences through a balance of innovation for clients all over the world. Creativity, positivity, and attention to detail empower us to provide world-class service for our clients. ROWS is about Inspiration, Innovation and Interactivity. The primary goal is to provide the clients ultimate satisfaction. 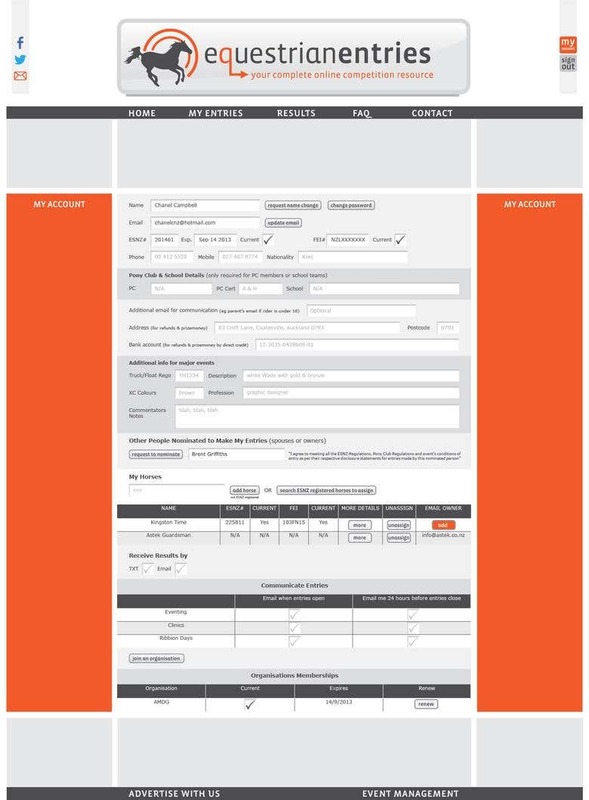 Conception: •	UI/UX-Design •	Digital Strategy •	Web design •	Branding •	Storytelling Development •	Web Development •	Mobile Apps •	Responsive Design •	Content Management •	E-Commerce Extra Toppings: •	Social Campaigns •	Brand Guidelines •	Search Engine Quality is Assured... You will never go wrong using ROWS. 100% Money Back Guarantee if you are not satisfied with work.